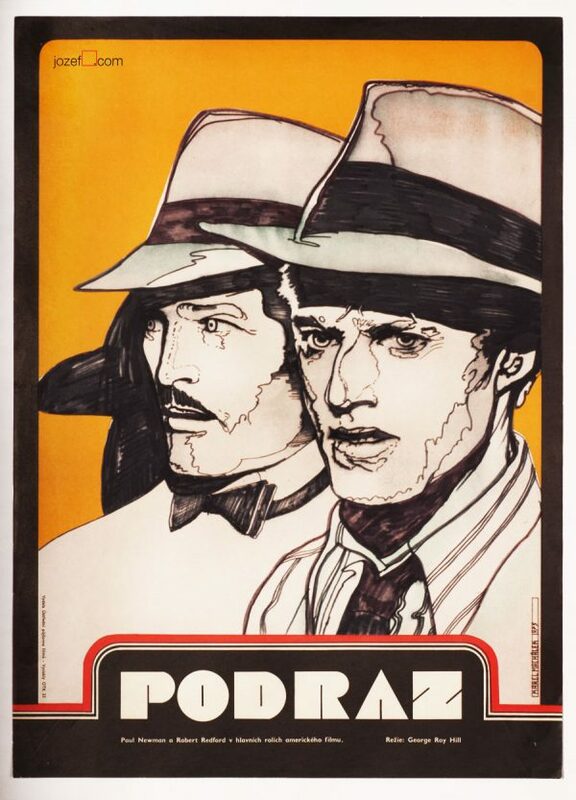 Fantastic movie poster designed for adaptation of Tennessee Williams’ play starring Paul Newman and Geraldine Page by Czech graphic designer and illustrator Vladimír Bidlo. 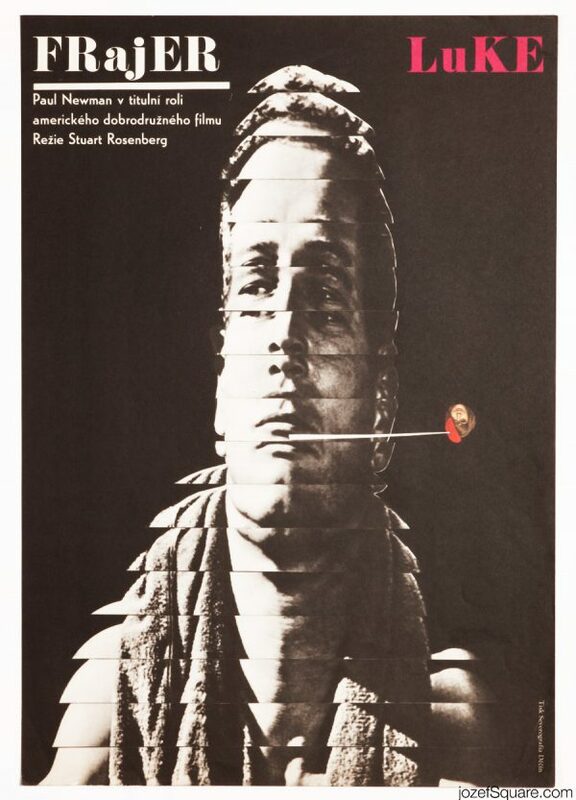 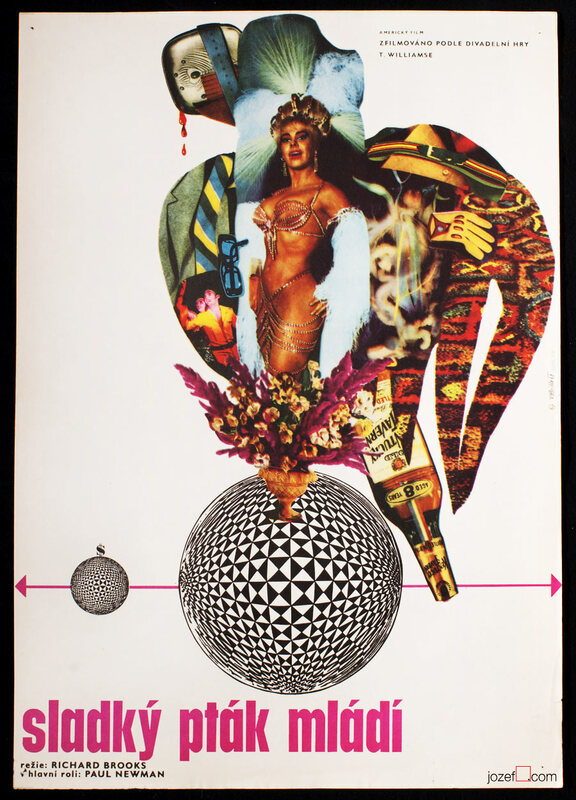 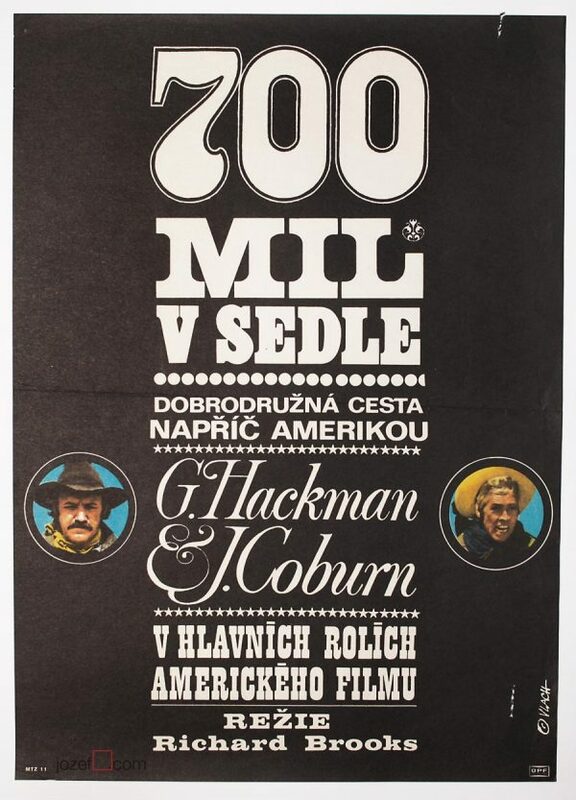 Mesmerising abstract collage poster for 60s drama with Paul Newman. 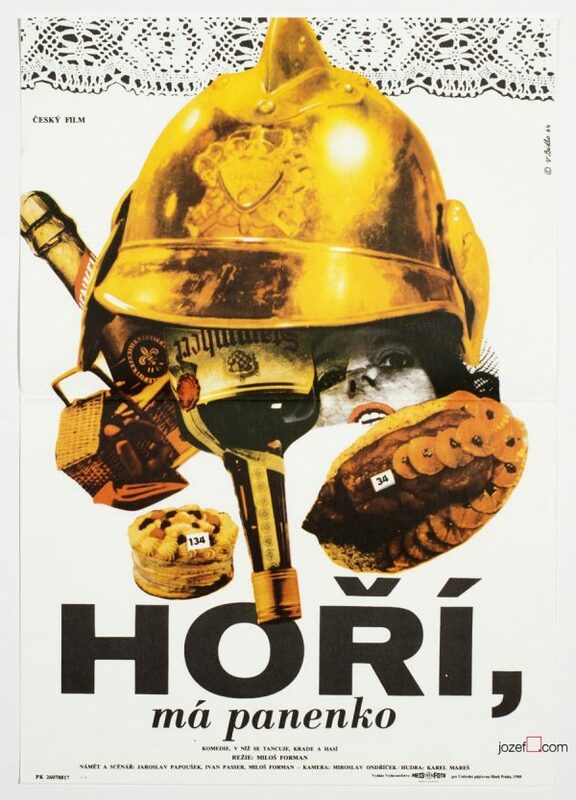 Be the first to review “Movie Poster – Sweet Bird of Youth, Vladimír Bidlo, 1962” Click here to cancel reply.